Selling successfully on Amazon: It’s not rocket science! But there is a blueprint you can use. 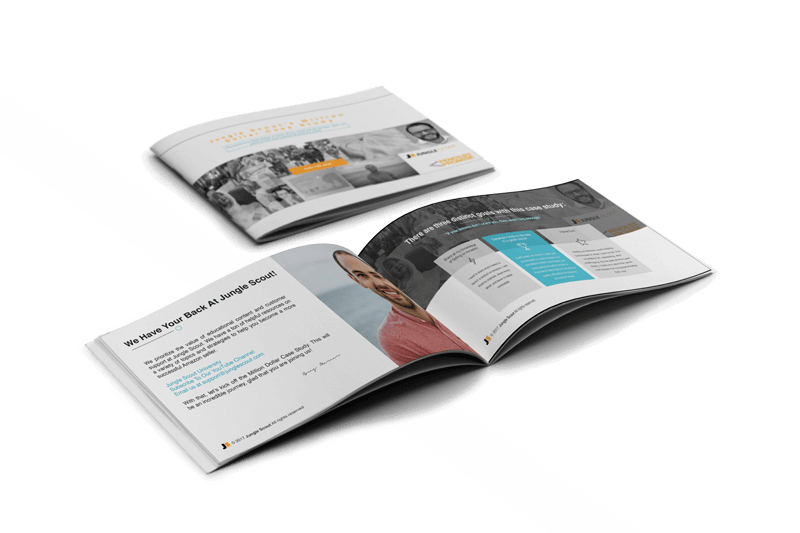 Download the playbook we are using to get to a million dollars in sales! A complete list of additional free resources and education to forge your path to becoming a bit-time Amazon seller. Greg Mercer, Amazon seller and Founder/CEO of Jungle Scout, takes you behind the scenes of what is required to launch a successful Amazon label. These tried and tested strategies have uncovered $200k per year products. Follow along in this easy to understand guide and get started straight away!